reason it is such a popular event. in Concord took not only a 1st place for Contra Costa county, but set a county record. 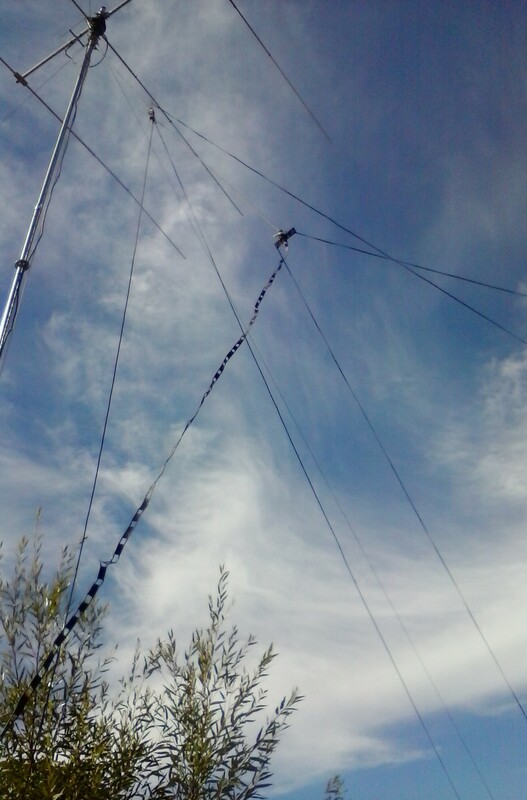 Since CQP-2017, the antenna system @ W7AYT has been significantly improved. Additionally, the STEREO audio cabling to the FT-1000mp has been enhanced with a PAIR of Autek QF-1A filters and a JPS NIR-12 for sub receiver DNF DSP action and an original QF-1 filter as backup. What more can I ask for? An SFI of 100 maybe? (Left Ear) and SSB using the Sub-RX (Right Ear). Running each receiver thru a dedicated Autek QF-1a unit augmented the FT-1000mp's e-DSP (for the Main-RX) and the external JPS NIR-12 DSP unit (for the Sub-RX). CQ during several evening hour periods. Sadly, 160 was as bad as 10-meters at night. In CQP, single-OP stations are allowed to operate up to 24 of the 30 available contest hours. It is not surprising to hear NO California stations during the 12 - 6am period. 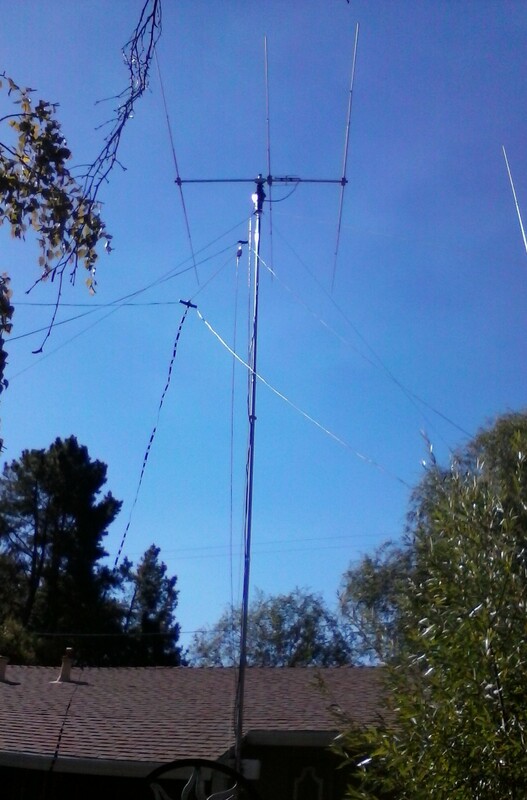 Then around 7:00 (PDT) 40 & 20 come alive with W6 stations, with 8 more hours to go. 40-meters at 7:30 and 80/75 meters at 7:45pm; each for 15 mins. 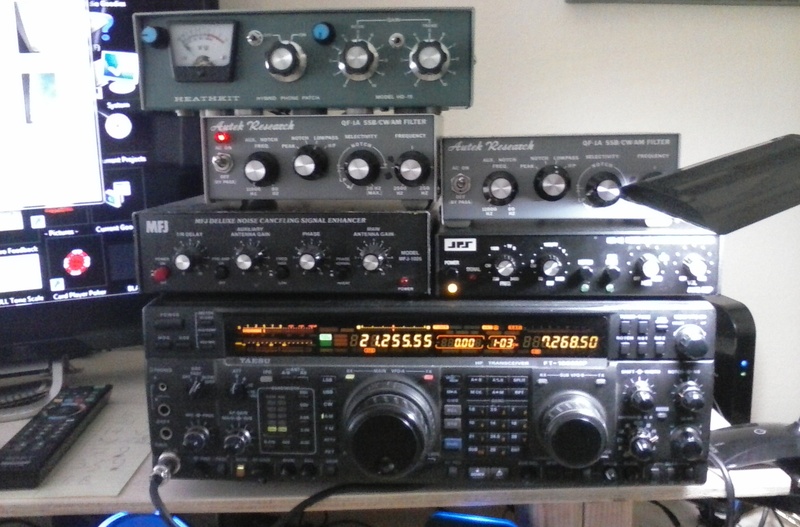 While I heard no SSB stations, I DiD manage 2 Cw QSOs on each band. Additionally, there was an informal check-in group on 3.630 before the practice event. 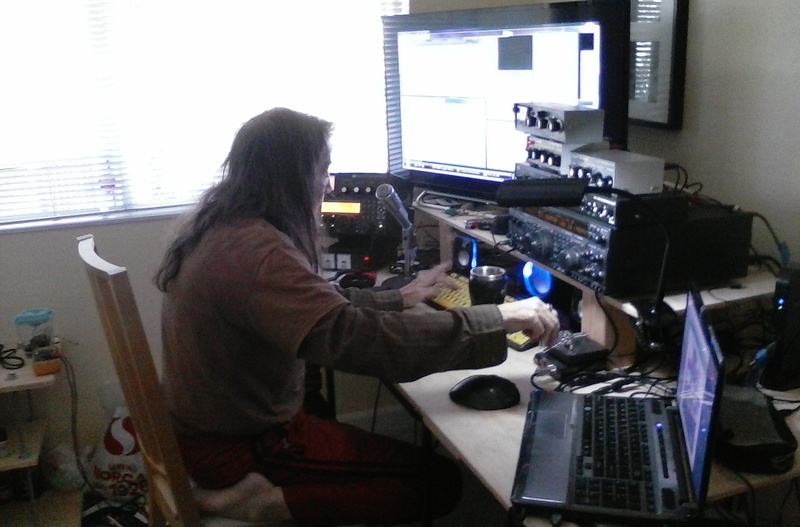 #2 remotely by way of a newly acquired Elecraft K3/0 + RRC 1258 interface unit. Once properly configured, the K3/0 ran virtually flawlessly. 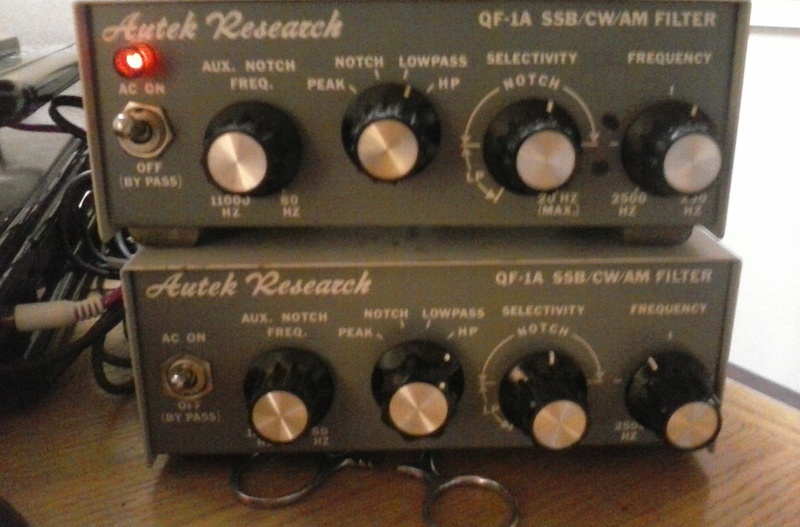 Autek QF-1A (x2) Filters + JPS NIR-12 DSP Filter. 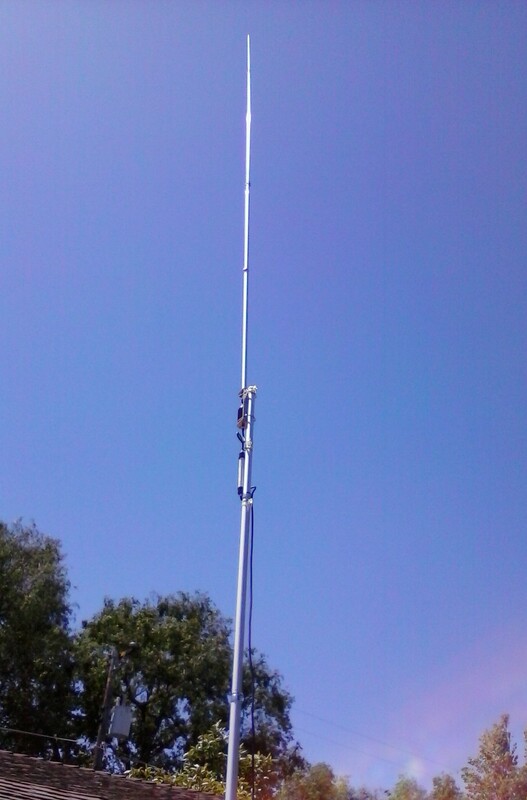 Also the new WQ6X RTTY Rigger to route the audio. CW keying using a West Mountain Plug-N-Play keying interface unit along with a classic Bencher keying paddle (black/silver/acryllic). a log for CQP 2018. 2017 CQP announcement page next to K6M. What will the 2018 event eventually showcase? Click Here to view the CQP contest rules for 2018. Click Here to view the W6C Band Plan for the 2018 Event. 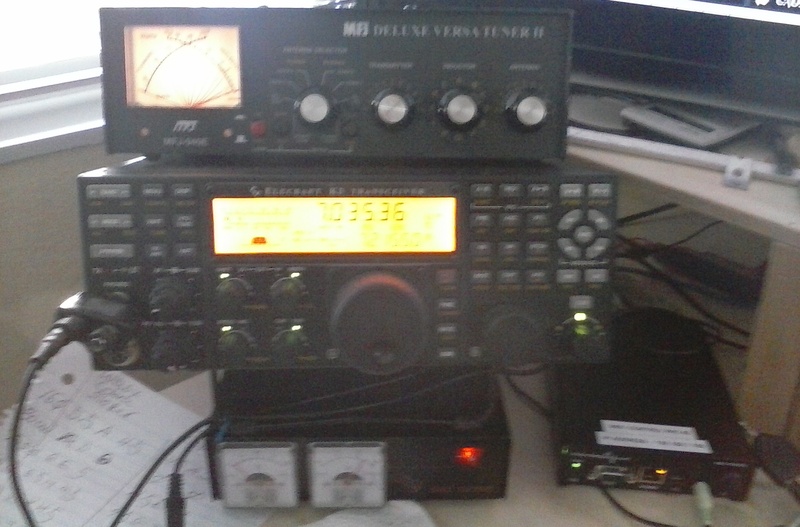 6 & 2 meters - CW & SSB.